Syracuse University, Maxwell School, M.R.P. Don Moran is a member of Pedersen & Houpt's Litigation and Dispute Resolution Practice Group. He represents corporations and individuals in sophisticated civil matters and business transactions. His practice concentrates on complex business disputes; environmental, toxic tort and land use litigation; and constitutional law. Don has successfully prosecuted and defended numerous lawsuits in state and federal courts involving antitrust, business and toxic torts, claims by or against government entities, misappropriation of trade secrets, employee fraud and bribery, and environmental cost recovery. His trial skills are complemented by his extensive experience in arguing appeals at local and national levels. His outstanding track record includes his successful representation of plaintiffs in major business fraud and antitrust actions. He has successfully prosecuted federal RICO claims involving complicated bribery and conspiracy schemes. He has represented developers and publicly held companies in matters related to facility siting, federal and state Superfund cleanups, and regulatory enforcement actions. Don's work with design engineers, geologists, hydro geologists, urban planners, real estate consultants, traffic experts, and other professionals give him the deep understanding of complex land use and environmental issues necessary to devise consistently practical and effective solutions. Don has litigated major high-profile constitutional issues in both state and federal courts. New environmental and municipal finance laws have been established as a direct result of his successful litigation of a number of constitutional claims. A member of the bar of the United States Supreme Court, Don has Martindale-Hubbell's highest peer review ranking. 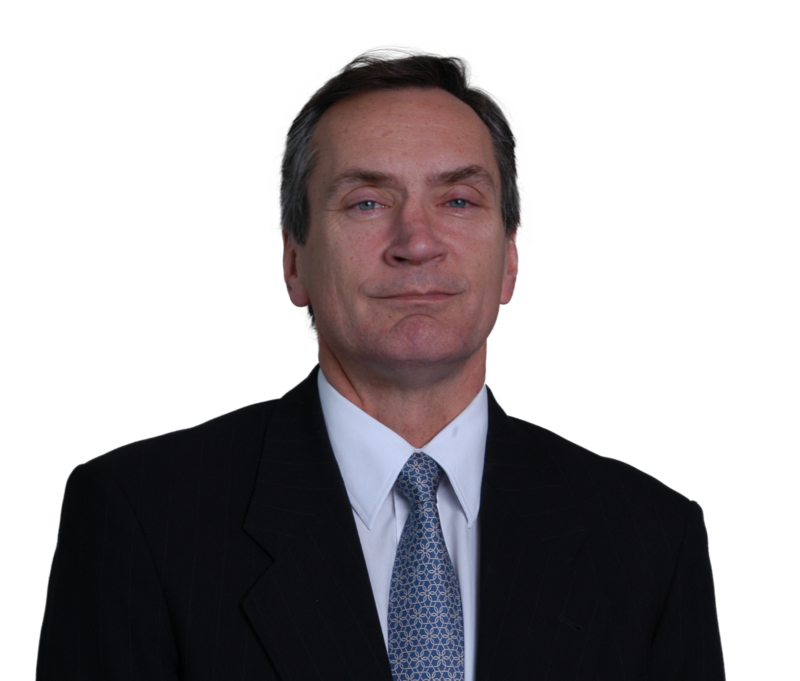 An author and speaker, Don has also taught courses in appellate advocacy and litigation skills at The John Marshall Law School in Chicago. Represented a group of citizens challenging a municipal ordinance banning the possession of handguns in the landmark case of Kalodimos v. Village of MortonGrove, litigating case through to the United States Supreme Court. Obtained local government approval to remediate a leaking landfill near St. Louis, Missouri by expanding its capacity and incorporating state-of-the-art features to ensure safe site operation. Defeated a county's attempt to shut down a regional pollution control facility. Secured the assets and property of a $2 million business established through employee fraud and theft without filing a lawsuit. Prosecuted RICO claims to obtain significant financial settlements for a local bottler of a nationally distributed soft drink and a national baby food company victimized by bribery schemes. Obtained numerous land use approvals and permits for commercial projects, residential developments, and pollution control facilities.